Race, not a Biological, but a Social Reality: a guest post by Abbas Naqvi. Mike Brown was not black. Neither was Eric Garner. Nor was Trayvon Martin. Or perhaps it would be more accurate to say that there is no such thing as black, white, or yellow, from a biological standpoint. Race is a cultural/political phenomenon that has been used to manipulate, control and oppress populations, at times under the veil of science; however, in reality from a scientific perspective, it is a mere optical illusion. As we struggle to comprehend how racially motivated murder can still be ubiquitous in America, it is helpful to consider the pseudoscience that has delineated, and thus divided, us as a nation, as well as the scientific research that shows that our differences are negligible, yet inform split-second life-and-death decisions. Decisions like whether a handheld object is likely to be a bag of Skittles or a gun. In the following, Allyson Pollock gives a talk on the privatisation of the NHS. Earlier this month I had the opportunity to interview two of the leading Syria experts in the world, Steven Heydemann and Joshua Landis, about the “big picture” of the Syrian conflict and the wider crisis engulfing the Middle East today, as part of the CMES Conversations series produced by the Center for Middle East Studies at the University of Denver. 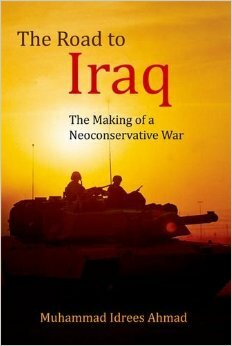 Landis, while best known as a blogger and commentator on Syria, is an historian. 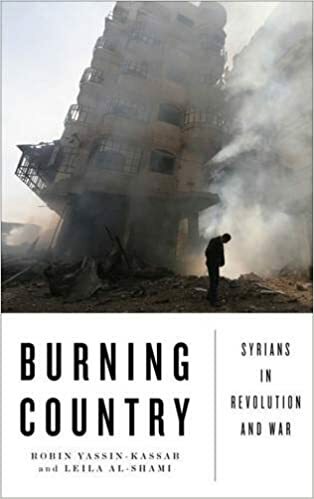 Heydemann is a political scientist who has written an influential study of Syrian politics covering the years 1946-1970. The two interviews offer contrasting perspectives, but both take us several steps back from the news cycle and place the events unfolding in the region today in a wider historical, comparative and global lens. This was the focus of the forum that brought them to Denver, “Sectarianization: ISIS, the Syrian Conflict & the Future of the Middle East”. 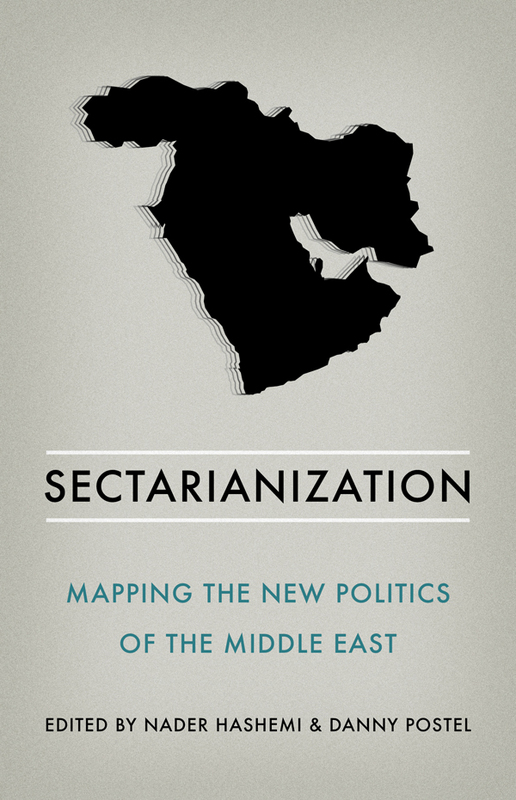 Sectarianization will be a central focus of our in the coming months, and is the theme of the book my colleague Nader Hashemi and I are currently co-editing (our last book being The Syria Dilemma). Steven Heydemann is Vice President of Applied Research on Conflict at the United States Institute of Peace (USIP). He’s the author of Authoritarianism in Syria: Institutions and Social Conflict, 1946-1970, the editor of War, Institutions and Social Change in the Middle East and co-editor of Middle East Authoritarianisms: Governance, Contestation, and Regime Resilience in Syria and Iran. Joshua Landis is Associate Professor in the College of International Studies at the University of Oklahoma, where he is also Director of the Center for Middle East Studies. Widely regarded as one of the leading Syria experts in the world, he is the former President of the Syrian Studies Association. He writes and edits the widely-read blog Syria Comment. Three beheadings have compelled the US into an action that nearly 200,000 gruesome deaths had failed to precipitate. Last Monday, the US launched a bombing campaign in Syria putatively aimed at the extremist jihadi group ISIL. Also targeted were some “Al Qaeda-linked” organisations. The strikes killed many members of Jabhat Al Nusra (JAN) and Ahrar Al Sham (AS). Both groups are hardline, but their focus is regional. Neither threatens the US; both fight ISIL. But for the US, according to one administration official, it is all “a toxic soup of terrorists”. Syrian dictator Bashar Al Assad concurs. State media quoted him as supporting any international effort to combat “terrorism” in Syria. For weeks, his regime had been volunteering itself as an ally to the US in its “war on terror”, a status that it had enjoyed under George W Bush. Damascus was once a favoured destination for CIA rendition flights. It is possible it got its wish. The Syrian opposition, which western polemicists habitually describe as “US-backed”, received no warning of the attacks. Assad and Iran did. Syria’s UN representative Bashar Ja’afari was personally briefed by Samantha Power. The Free Syria Army (FSA) learnt of the attacks from the news. If JAN and AS have ended up in the same “toxic soup” with their rival ISIS, then it has much to do with poor intelligence and an impoverished media discourse. So said Milan Kundera. And because Assad’s western apologists are determined to overpower, let us preserve the endangered memories and remind people once again what the conflict in Syria is all about. VETO is a short film sheds light on the current Syrian Revolution and the circumstances behind the transformation from peaceful movement to an armed revolution. VETO takes you through the last two years of this unbearable suffering with over 100,000 Syrian victims and more than 5 million displaced people, and a clueless world about how to stop this horrendous crime! VETO was made in 2012 and was nominated for the Documentary of The Year Award in Germany 2013 and was highlighted by several international media outlets. Hannah Arendt interviewed on Zur Person, with English subtitles. The program was recorded not long after the publication of Eichmann in Jerusalem.